200 standard levels in 2 worlds plus 40 iPad-exclusive levels! Prove your mastery by conquering over 600 challenges! 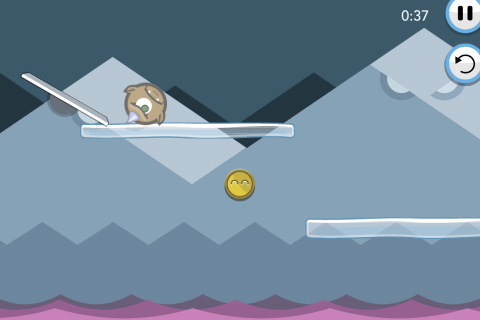 Tons of fun obstacles, including robot piranha and evil penguins! 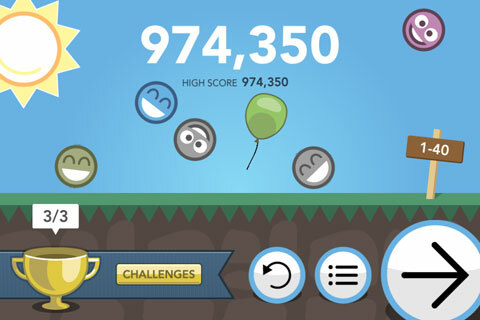 Game Center achievements and leaderboards plus iCloud sync! 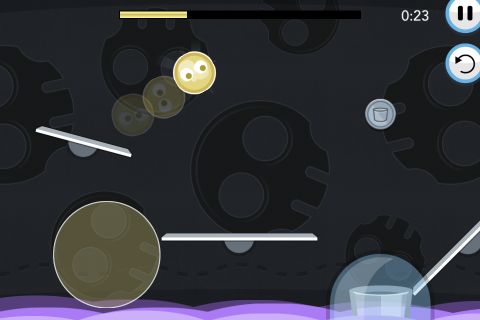 …a simple and stylish physics puzzler that you won't want to put down. 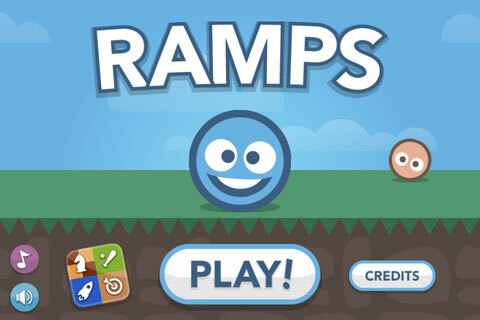 Overall Ramps is a great game that is very addicting… a standout in the puzzle category. …a worthwhile purchase for anyone looking for a new game to steal a few moments of the day. 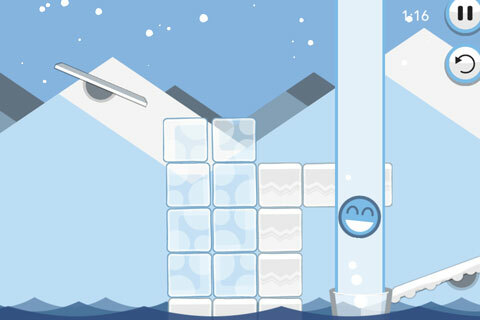 A near-perfect mix of simplicity and originality that makes it a prime example of what an iPhone puzzle game should be. The beauty of Ramps is that it’s great for both quick plays and long sittings. …hours and hours worth of challenging retro-esque physics puzzling fun. Looks and sounds fantastic too! Get comfortable  Ramps will keep you engaged for a long time. 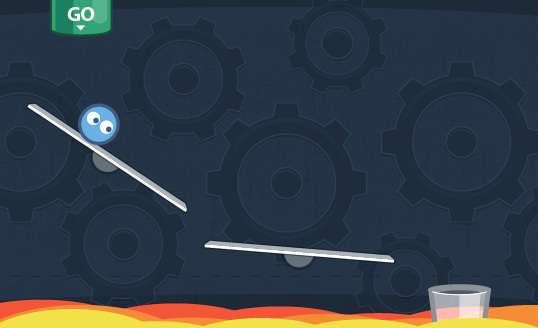 Ramps is a delightful physics puzzler. …check out Ramps  it certainly gets two thumbs up from us. 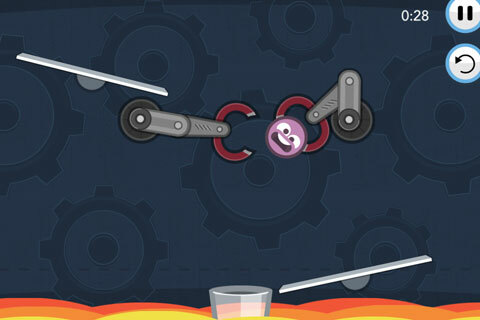 Looks good and is well presented… If you enjoy [physics puzzlers] you will enjoy Ramps for iPhone. Just like flinging birds at pigs, Ramps’ seemingly simple use of the laws of physics is equally addicting. 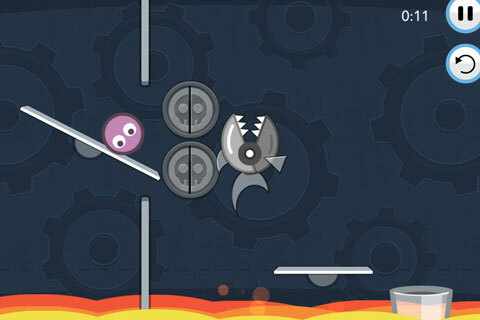 Angry Birds fans, check out the ‘Ramps’ app. Walt & I have spent many fun hours on it.